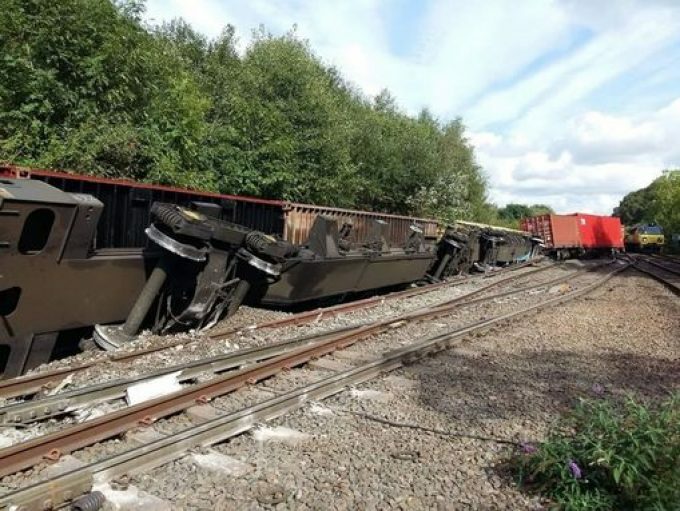 A freight train derailed yesterday near the Hams Hall hub in the UK, which will increase the pressure on inland container supply chains and haulage capacity already stretched to breaking point. A spokesperson for GB Railfreight (GBRf) confirmed to The Loadstar: “Yesterday at 2.35pm a set of freight wagons from Hams Hall pulled by GB Railfreight derailed at Whitacre Junction. “There were no injuries and GBRf staff were quickly on the scene to co-ordinate with Network Rail, the Rail Accident Investigation Branch, the supplier terminal authorities and our customers. The spokesperson added that GBRf would co-operate with the investigating authorities as further examination of the incident takes place. He added GBRf anticipated the terminal would be operating again this weekend, with normal services resuming “early next week”, although Network Rail was still to confirm the timeframe. “The immediate priority is to make the area safe, then assess the situation, re-rail the containers and reopen the railway,” Network Rail told The Loadstar. The derailment caused “significant damage” to the track, with Network Rail engineers reportedly working to re-rail the wagons, repair the damage and reopen the railway. It says it expects recovery and repairs “are likely to take a number of days”, with cranes being required to lift the stricken wagons. One source suggested it could take as long as a week. 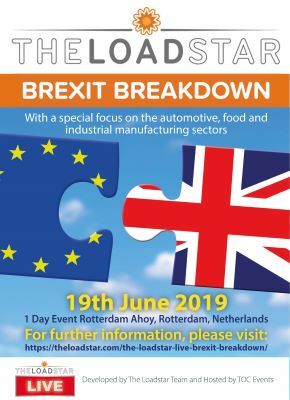 However, another source indicated to The Loadstar that delays were expected until 22 September. News of the derailment has added to worry spreading among UK shippers as the country’s logistics sector continues to be plagued by a dearth of haulage. This week we reported that ANL had imposed a six-day delay on export collections out of the UK, with parent company CMA CGM following up with its own delay news. The carrier’s next available collections from Felixstowe, Immingham, Liverpool, Teesport and Southampton are 18 September, while for London Gateway and Southampton it is 17 September. Alongside a reduction in available haulage capacity, CMA CGM also cited rail engineering as a cause of the delays – a problem that yesterday’s derailment will only exacerbate.